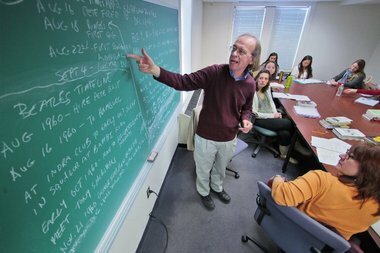 Each semester, from ten to fifteen honors courses and special seminars are offered. These change from year to year, providing a variety of course selection. Below is a list of recent Honors courses.